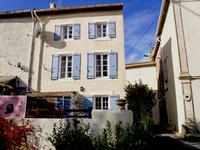 Attractive village house, offering 110m² of habitable space and comprising of an open plan . 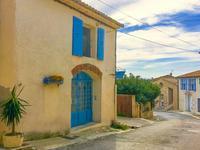 . .
Grand artsy house with original features, courtyard garden and terrace, in the popular sought after village of Bize-Minervois. 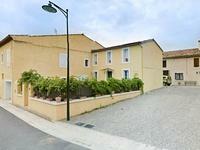 Grand character property of c. 250 m², recently renovated with new roof, new electrics, . . . 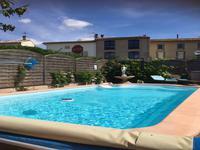 Situated in the Revolution sector of Narbonne this spacious luminous ground floor . . . This beautiful medieval village with its cathar's castle is a great place to live. The house . . .
Canal du Midi, Le Somail, substantial five/six bedroom character property, with two barns, courtyard and 953m2 of garden and constructible land. Wonderful opportunity to own a large character house from 1854 in one of the most desirable . . . Impressive 7 bed house with large pool and gardens generating a handsome income and attractive 3 bed separate owners’ accommodation on site. Large seven bedroomed house c. 300msq with extensive gardens, 12 x 4m pool, and parking for . 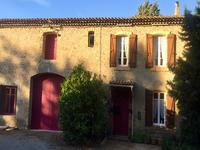 . .
Stone house built in 1792 with 3 bedrooms, 3 bathrooms and gite on 6000m² of land, swimming pool and garages. 2 km from Ferrals les Corbieres. 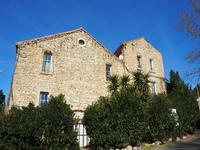 Charming character stone house built in 1792 with 3 bedrooms and 3 bathrooms a 1 bedroom . 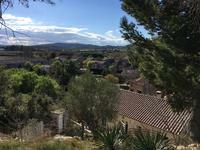 . .
Modern villa with 4 bedrooms, pool, gîte, land and spectacular views in pretty Minervois village. 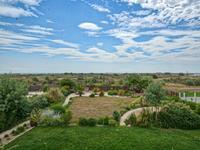 This property is situated in an elevated position with beautiful views of the village and . . . 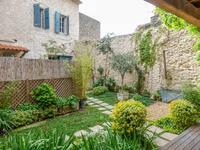 Character end terrace house in a lively Minervois village, offering approximately 137m² of . . . Stunning authentic Provençal home, 6 bedrooms, 5 luxury bathrooms, private location with tower, private flat and pool. Words are hard to describe the quality of this beautiful home and its fittings. Without doubt . . . This beautiful large village property tastefully renovated has been run successfully as a . . .
3 bedroom detached house, with panoramic views, garage, large garden and potential to create an independent apartment. 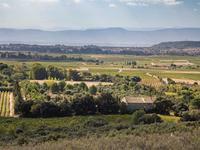 This lovely house has breathtaking views over vineyards and the surrounding countryside and . . . 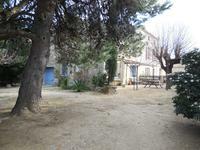 Village house to renovate in the middle of cozy village near the "Capital of Cassoulet" in . . . This is quite simply one of the most beautiful villas I have seen! It is set on the edge of a . . . This is a nice little detached family home with living space all on one level with gardens . . . This stunning luminous French villa is very well presented, offering spacious accommodation . . .
Two lovely village houses, 5-bed and a 2-bed barn conversion, with garden and garage, in a popular riverside village. 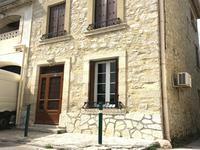 Currently used as main residence and gîte, these two houses are separated by a beautiful . . .
Immaculate house, with spacious living accommodation, double-glazing and shutters throughout. . . . Situated in a very sought after location, fully renovated property with the 3 bedroom main . . . 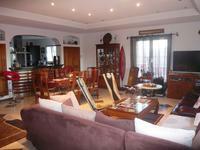 Constructed in 2008 this home offers an approximate habitable area of 160m²on two levels and . . . It isn't often that a property like this comes on the market. Situated on the outskirts of . 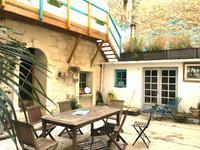 . .
Beautiful character property in the heart of a tourist town, with over 400 m² of space over 4 . . . In mint condition, this is a beautiful house set over 2 floors with terraces both back and . . . 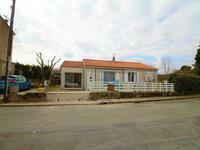 This is a perfect village house, very nicely renovated, with a light modern fitted kitchen . . .
Building land (3460m2) which could be sold as one large plot or two smaller ones, in a lovely position near Cuxac-Cabardes and the Montagne Noire. 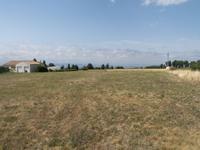 This building plot of 3460m2 is suitable for the construction of one house or it could be two . . . This property is a life and work package! Imagine being in your beautiful large 4 bedroom . . .
Great opportunity to own a spacious village house which is full of character, tastefully . . . This village house, set over 3 floors, has been mostly well renovated with a superb open plan . . . Completely private tranquil setting but not isolated with the motorway at only 10 min drive; . . .